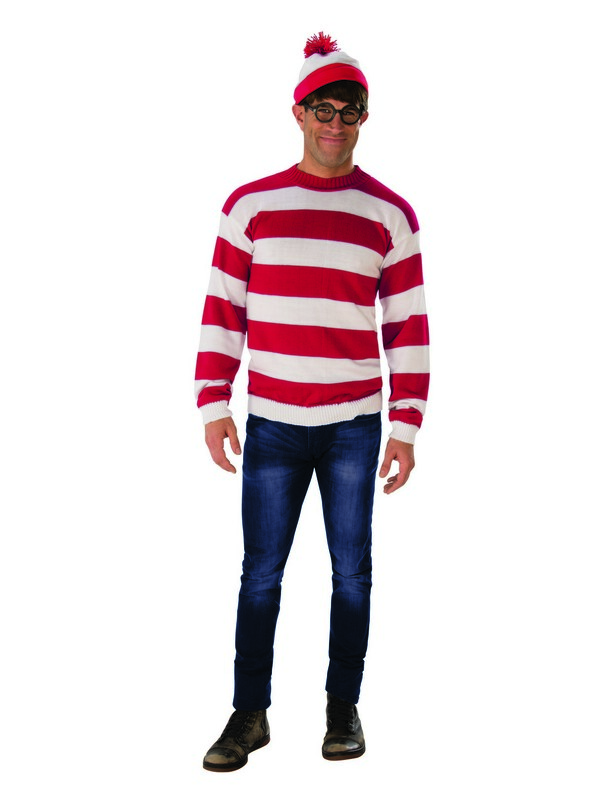 Pull the ultimate disappearing act with the Where’s Waldo Adult Deluxe Costume. This ultra comfy knit sweater and matching red and white striped hat brings Halloween and cosplay to the next level. 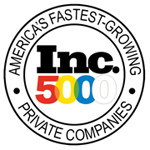 Finish off the iconic ensemble with the included plastic, black-rimmed glasses. 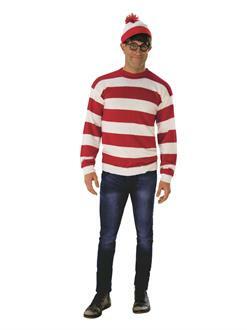 Order officially licensed Where’s Waldo adult costumes and accessories online today.